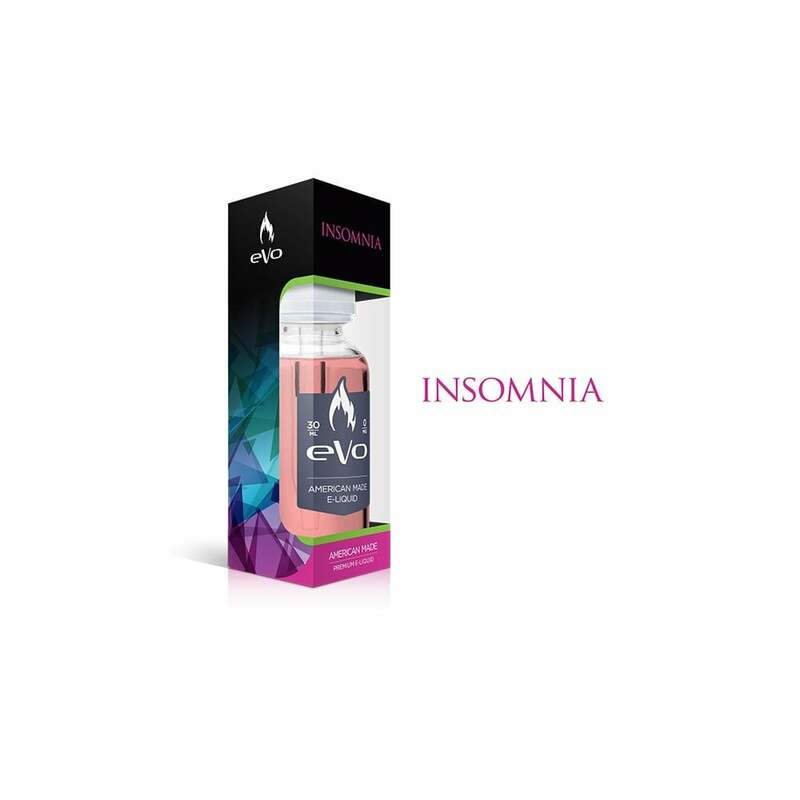 Insomnia is part of Halo's eVo line of vape juices. It's an incredibly satisfying grape flavor that doesn't hold back on bold flavor. Once you've filled your tank you won't be putting it down any time soon! The best grape e liquid on the market. Pretty good flavor, but not one of my personal favorites. It is not too overwhelming. Nice after - taste.